Here’s the first thing you should bear in mind when you come to live in Paris: the river Seine flows right through the heart of the city, splitting it into 2 banks. The left bank (to the south) and the right bank (to the north). There are big differences (atmosphere, population, lifesztyle) between the right and the left banks. You also need to know that Paris consists of 20 districts, called “arrondissements”, which are arranged in a spiral formation. Arrondissements 1 to 11 are the very center of Paris, and the arrondissements 12 to 20 make up the second ring. As a result, each neighborhood has a character of its own. For those who would like a detailed list of the arrondissements of Paris and their neighborhoods, don’t hesitate to read our article about where to stay for the right atmosphere. The neighborhoods located in western Paris are perfect for families moving to Paris. 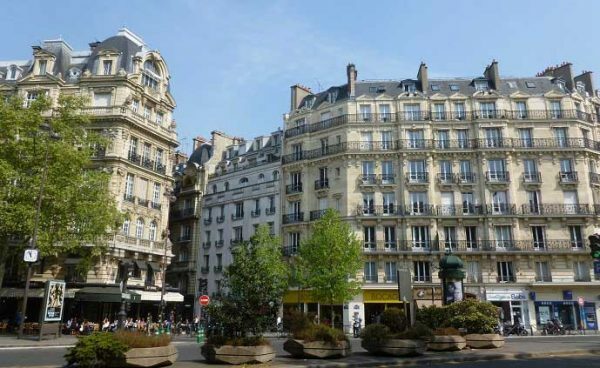 Indeed, these neighborhoods such as the 8th, 16th, 17th arrondissements (very residential districts) are home to traditionally Parisian Haussmann buildings with family apartments (3 bedroom apartments or more) large enough for parents and kids to live in. Another asset to western Paris is green spaces, such as the Parc Monceau (8th and 17th arrondissements), the Bois de Boulogne, or the Jardin du Ranelagh (16th arrondissement). They are the perfect places for walks, bike rides or even rollerblading. Has this aroused your curiosity and made you want to know more about Western Paris? les parcs à Paris? Come check out our article on Western Paris presented by Lodgis! 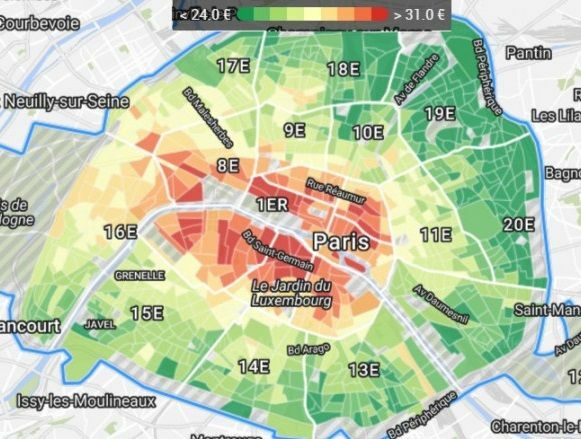 The neighborhoods in Eastern Paris (18th and 20th arrondissements) are very popular with smaller families, with affordable rents and mid-sized apartments (3 or 4 rooms) big enough to fit families with 1 or 2 kids. Does living in these districts with your family sound interesting? 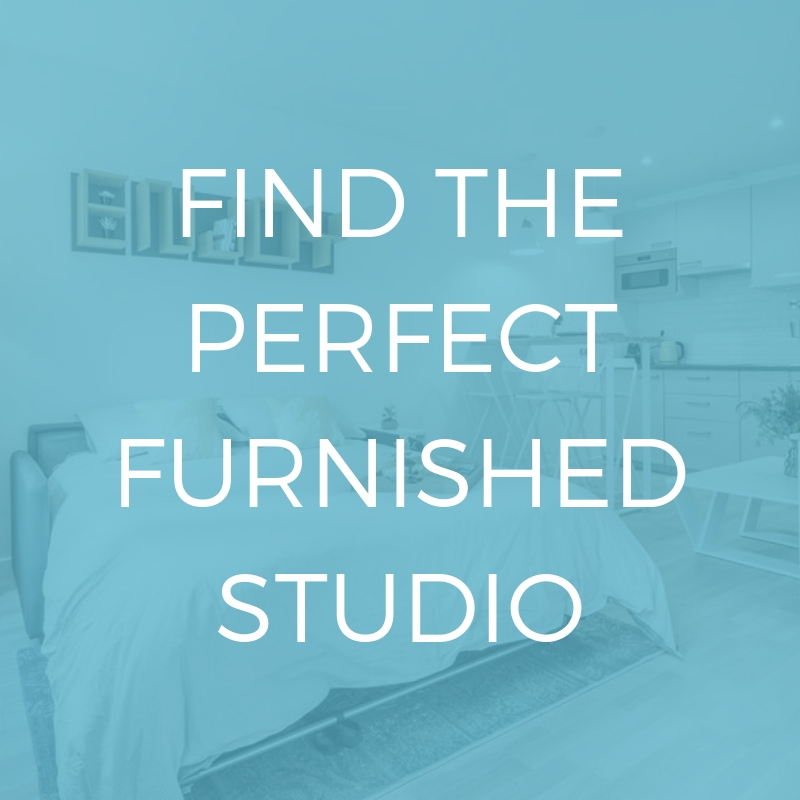 Then don’t hesitate to check our range of furnished rentals in the 18th and in the 20th arrondissements of Paris! The many green spaces in this area (Parc de la Villette, Les Quais, Les Buttes Chaumont…), the cultural diversity and the excellent public transport links are major assets to this part of the city. 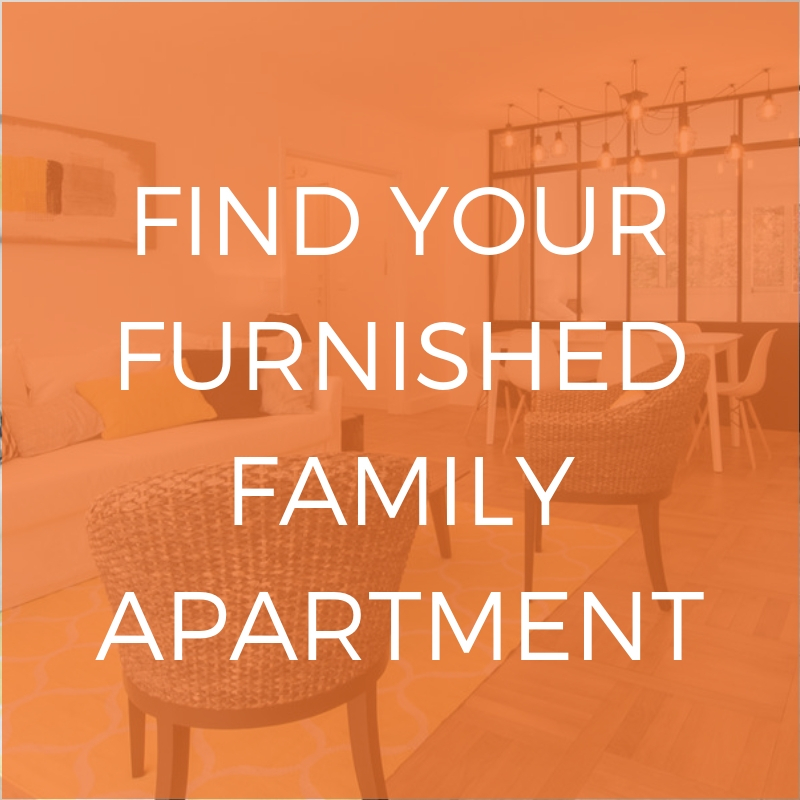 Are you looking for a family apartment in Paris? For further information about this area, feel free to check out our article about Eastern Paris! Don’t hesitate to read the article before going for a stroll!